The Phat Filter is a professional grade, world renowned greenhouse filter that will remove the nastiest odors from your growing area. 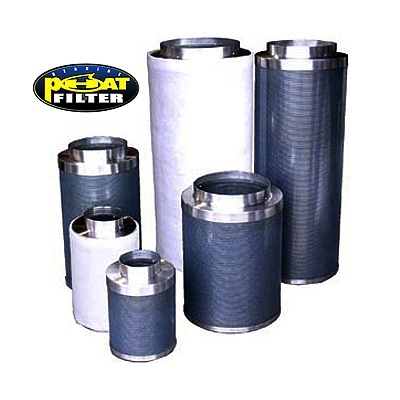 Phat filters use a very special charcoal carbon that comes from a source of pre-Cambrian ore, or some of the oldest carbon found on earth. This carbon dates back 250 million years and is the reason our Phat Filters are so effective!